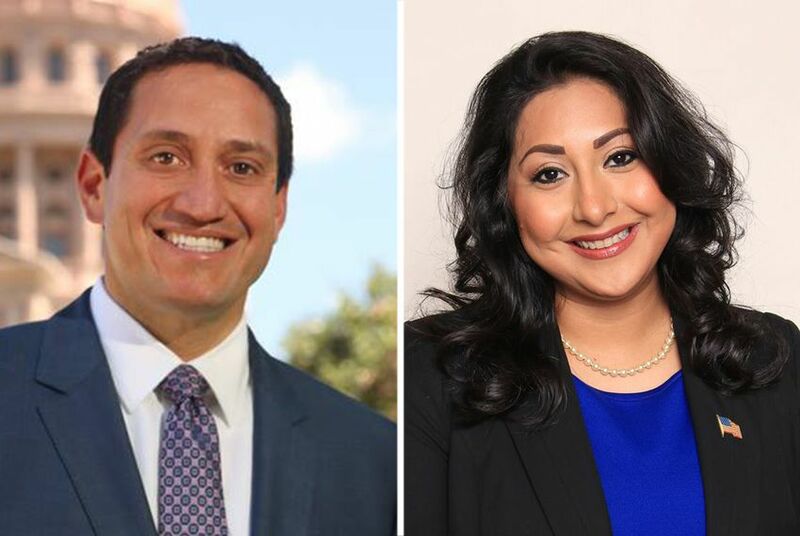 Former state Rep. Trey Martinez Fischer announced Saturday that he is running for his old House seat, setting up a primary battle with fellow San Antonio Democrat Diana Arévalo. Addressing supporters in San Antonio, Martinez Fischer said he could not think of a more compelling reason to run than the election of President Donald Trump — and the forthcoming retirement of Texas House Speaker Joe Straus, a moderate Republican. "We can hide and get out of the way, or we can stand and fight," Martinez Fischer said. "I'm not very good at hiding, and I'm not very good at retiring." Martinez Fischer represented House District 116 from 2001 until he gave it up to run for Texas Senate in 2016. His unsuccessful bid to unseat state Sen. José Menéndez, D-San Antonio, that year followed his 2015 loss to Menendez in a special election for the seat in Senate District 26. Martinez Fischer's interest in returning to the House had been rumored for months. As the speculation mounted, Arévalo showed no signs of backing down, filing for re-election several days ago and holding a campaign kickoff Tuesday.